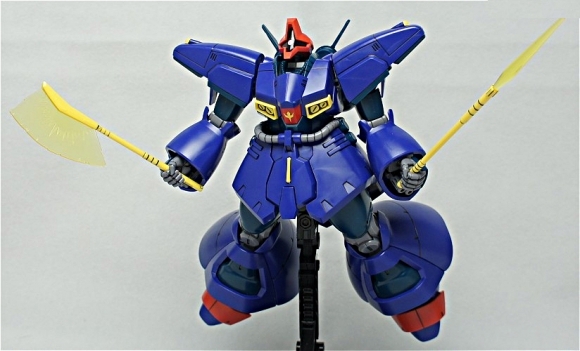 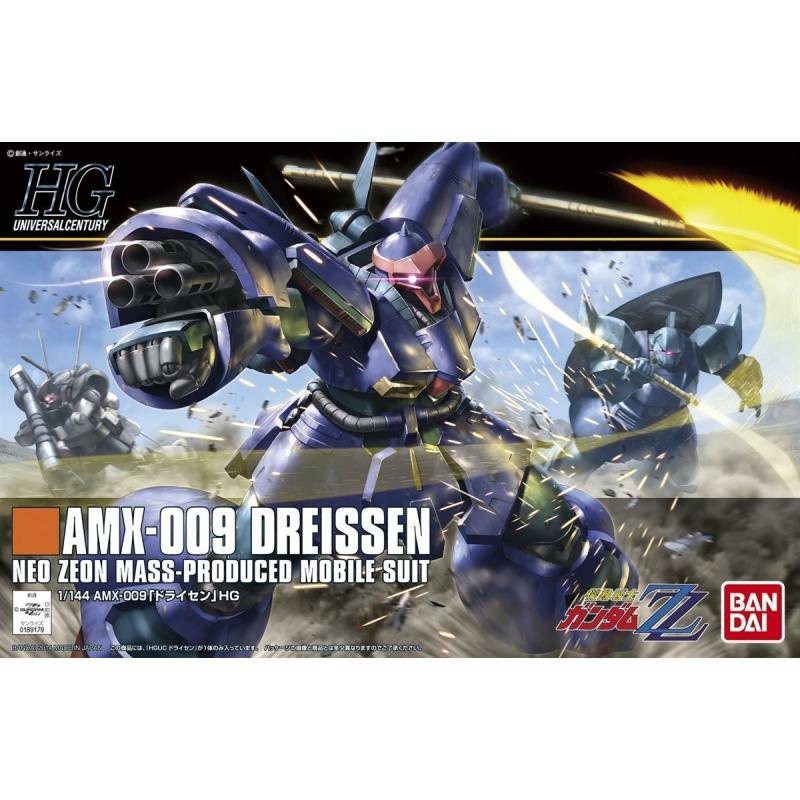 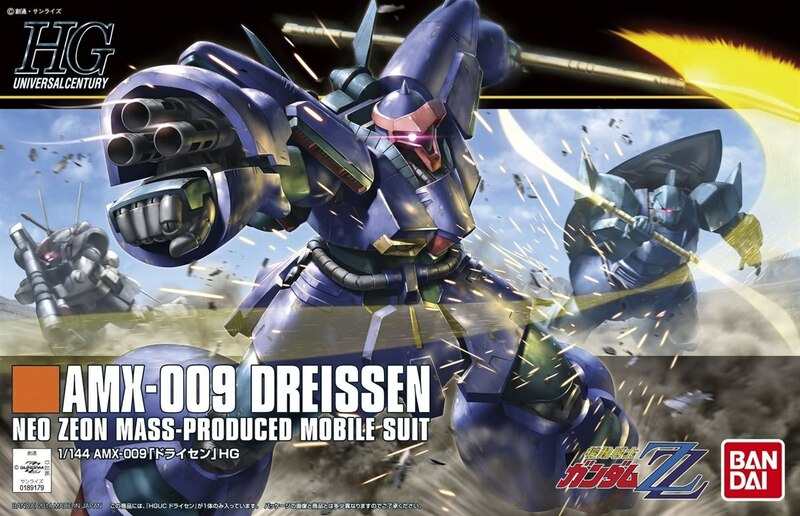 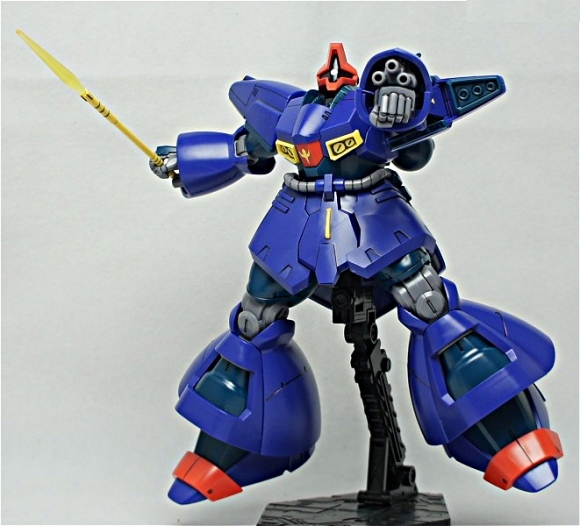 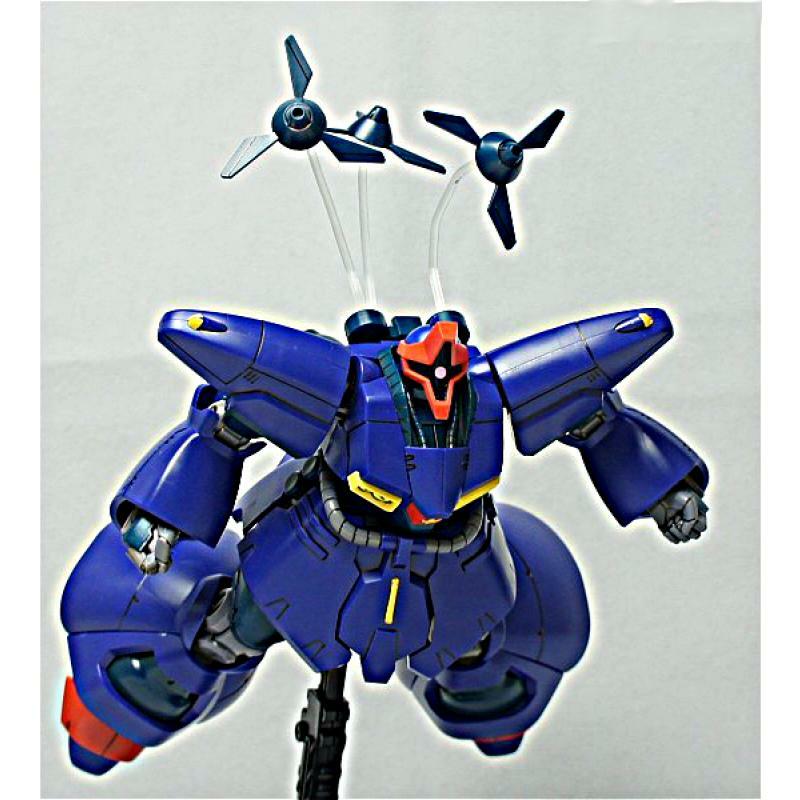 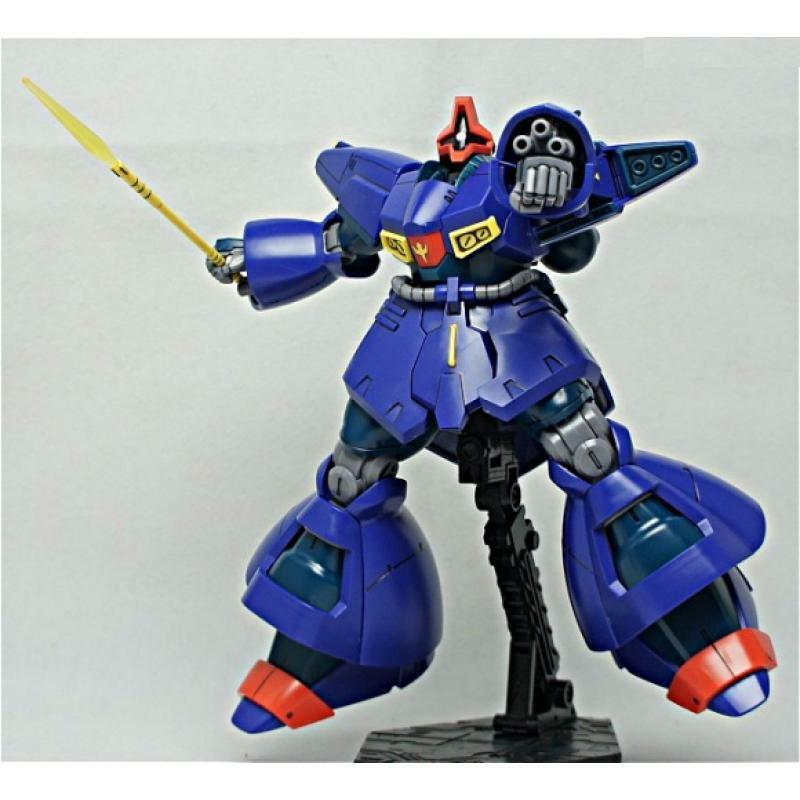 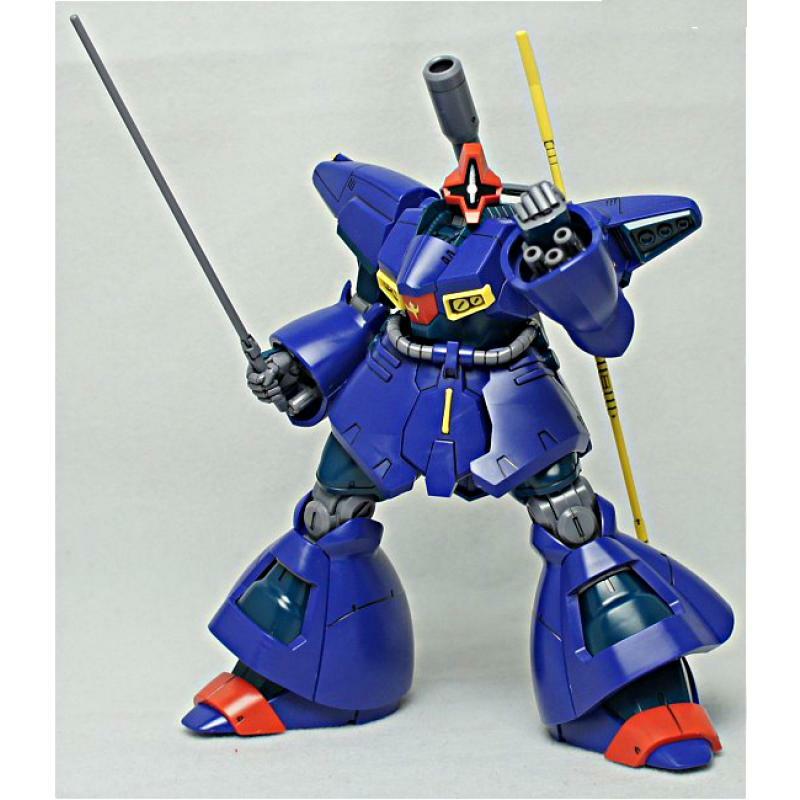 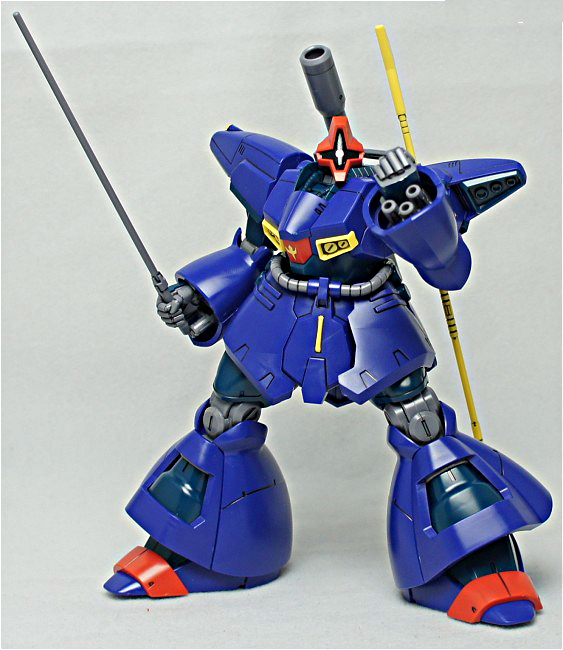 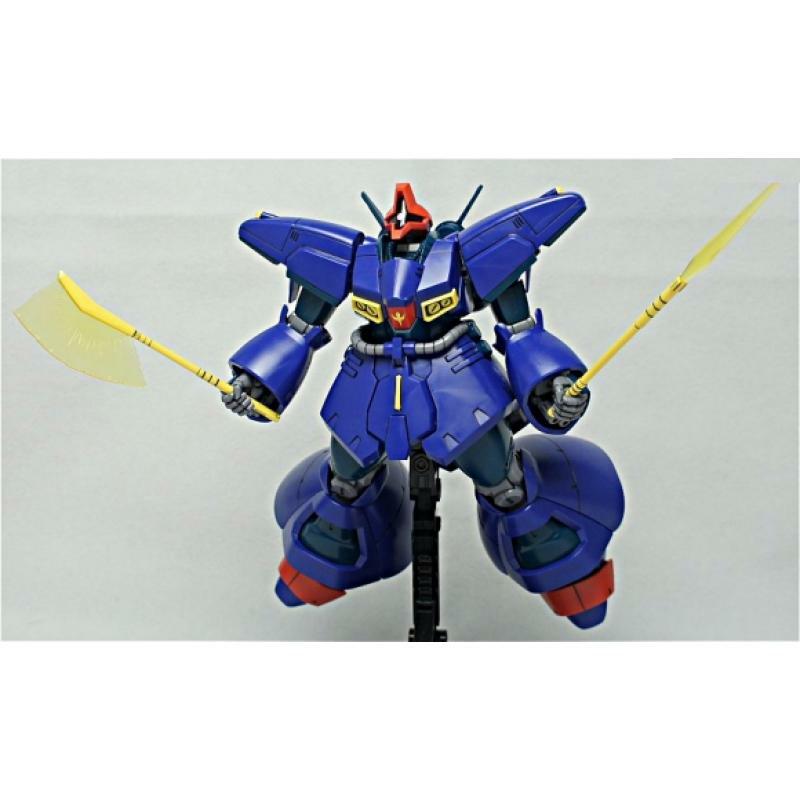 The AMX-009 Dreissen is a mass-produced general purpose mobile suit and a distant descendant of Zeon's MS-09 Dom. 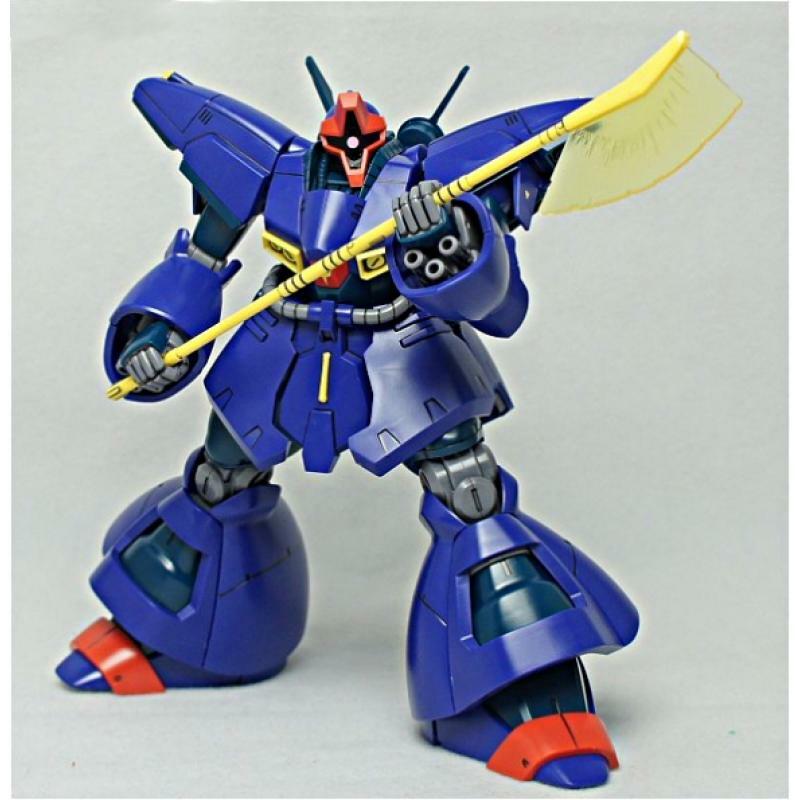 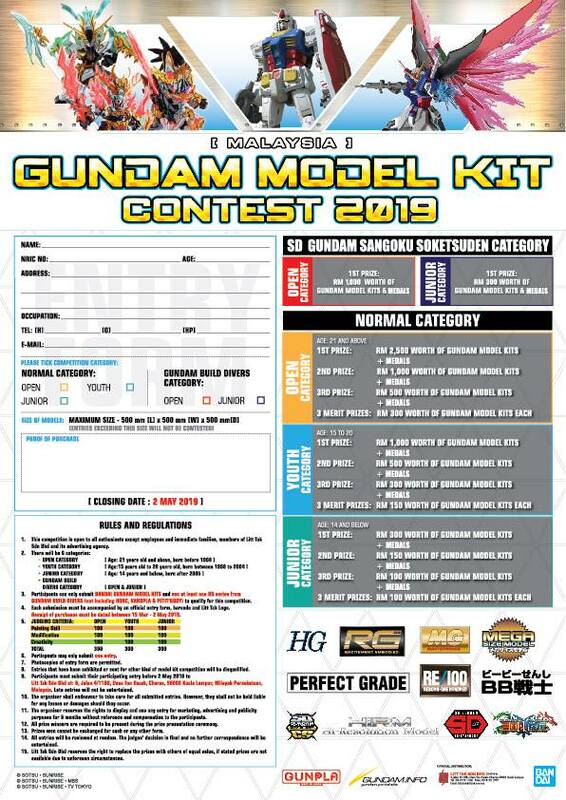 It first appeared in the anime series Mobile Suit Gundam ZZ, and later appeared in the OVA series Mobile Suit Gundam Unicorn. 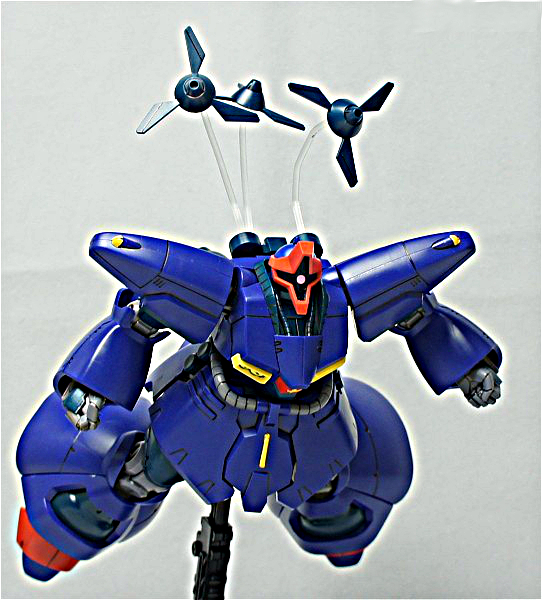 It is piloted by Rakan Dahkaran.